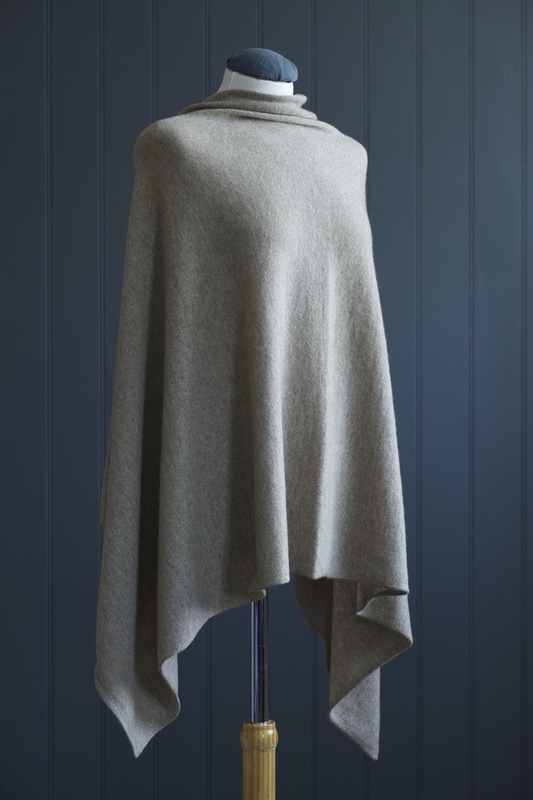 Finch's cashmere Poncho can be worn numerous way, there is no correct or wrong way to wear it - make it your own. Be warned, once you have one you will want more! 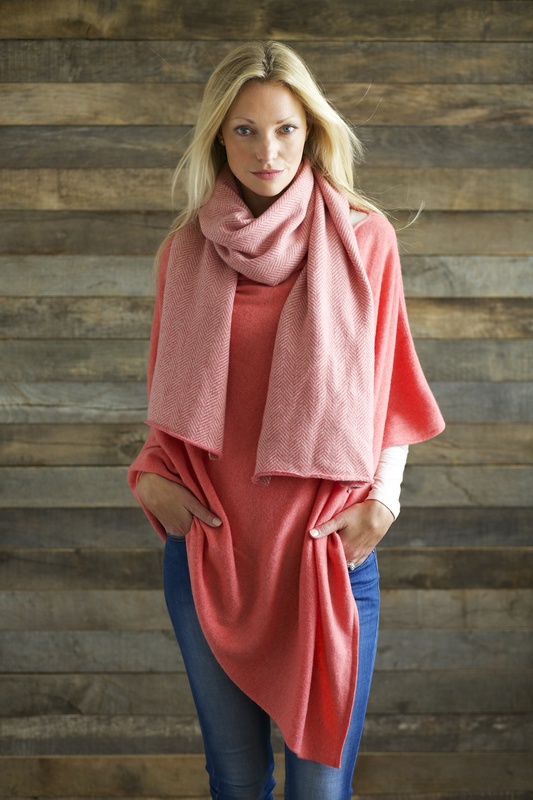 Simply the most versatile and stylish piece of cashmere you will ever own. 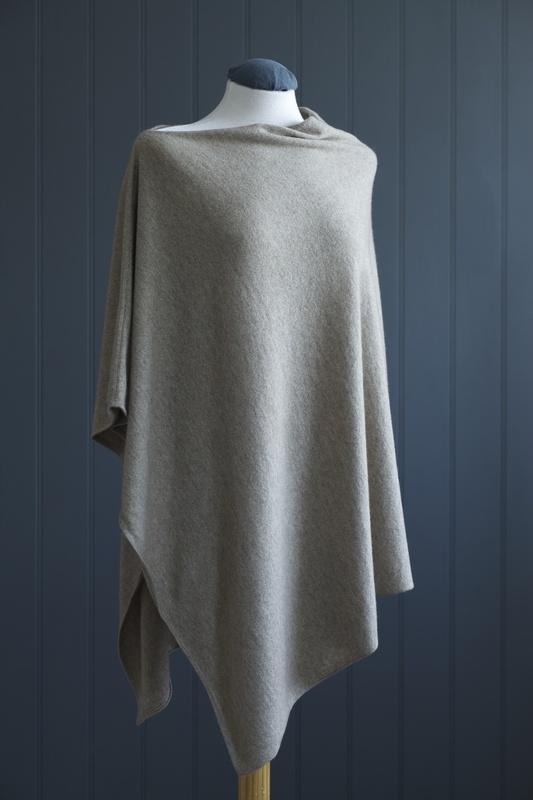 Looks fantastic over jeans or the most formal dress and is vital for travelling, or simply looking chic on the school run. 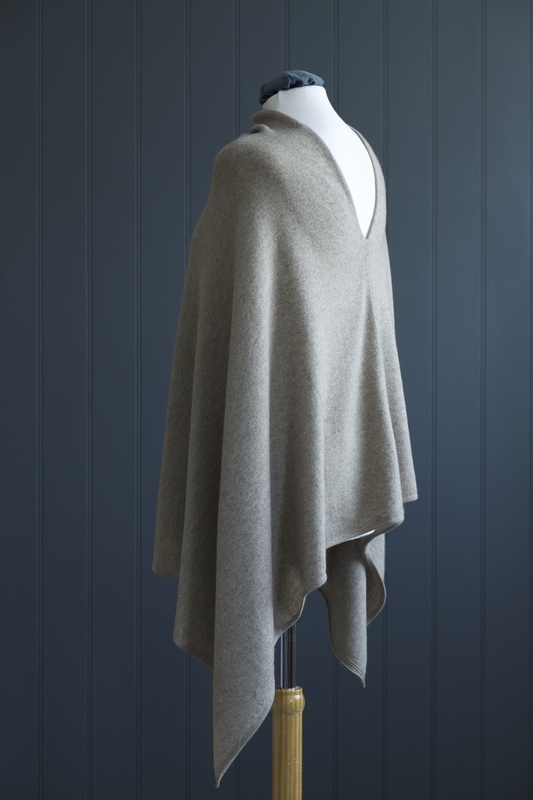 Brilliant for those who have trouble with buttons and perfect for a pregnancy bump or the resulting feeding issues! To Purchase - call 077486 58221/01666 840529. We will take your order over the phone.